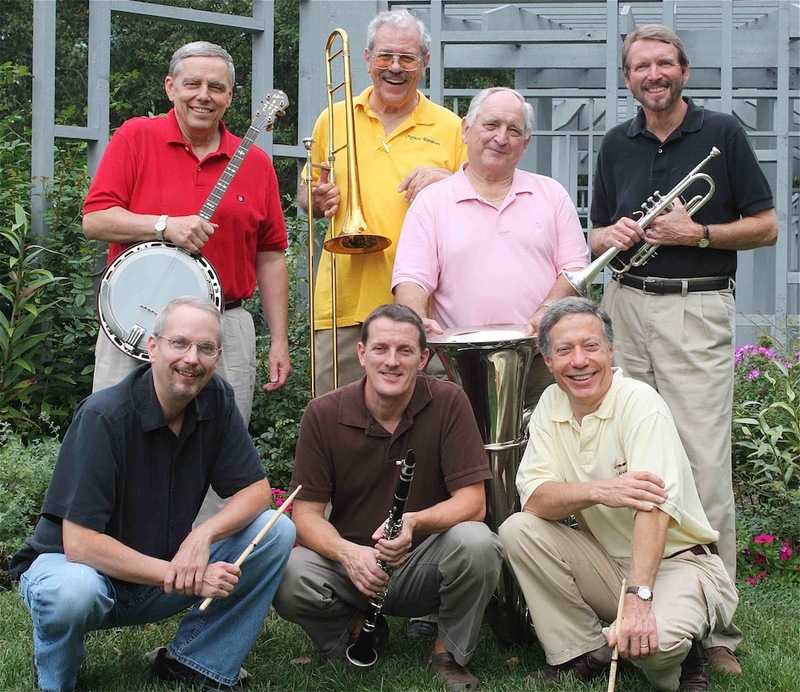 Nonprofit recital series Sunday at Central will present a free concert by The High Street Stompers Dixieland Band on Sunday, December 15 at 3:00 p.m. in Columbus Museum of Art’s Cardinal Health Auditorium. The 60-minute “Stompin’ for the Holidays” performance features the toe-tapping traditional Dixieland jazz music of Louis Armstrong, Duke Ellington, and Fats Waller, as well as some special holiday arrangements. A surprise guest will join the Stompers for a world premiere rendition of Irving Berlin’s White Christmas. Guests will also have free access to galleries in CMA’s permanent collection. Members of The High Street Stompers include Tom Battenberg (trumpet), Michael Cox (clarinet), Paul Robinson (banjo/vocals), Jim Rupp (drums), Sid Townsend (tuba), and Vaughn Wiester (trombone). Battenberg plays principal trumpet for the Columbus Symphony and ProMusica Chamber Orchestra, and is Professor Emeritus at The Ohio State University; Cox performs with the Columbus Jazz Orchestra and is Professor of Saxophone at Capital University; Robinson is assistant principal bassist of ProMusica Chamber Orchestra and Professor of Double Bass at Ohio State; Rupp is President of Columbus Percussion, Inc. and teaches at Ohio State; Townsend is a member of the Columbus Broadway Across America pit orchestra and is on the adjunct faculty at Capital University; and Wiester is the founder/leader of the 21-piece Famous Jazz Orchestra. 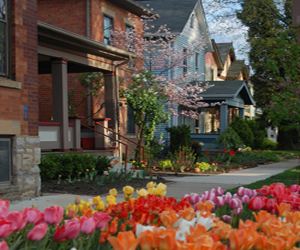 Sunday at Central is a nonprofit chamber music recital series that was founded in 1994. It offers intimate, personalized traditional chamber music concerts with internationally recognized professional musicians. Its 2012-2013 recital series is funded in part by grants from the Greater Columbus Arts Council and Ohio Arts Council. From left to right kneeling are Jim Curlis (who won’t be playing), Michael Cox, and Jim Rupp. Standing from left to right are Paul Robinson, Vaughn Wiester, Sid Townsend, and Tom Battenberg.